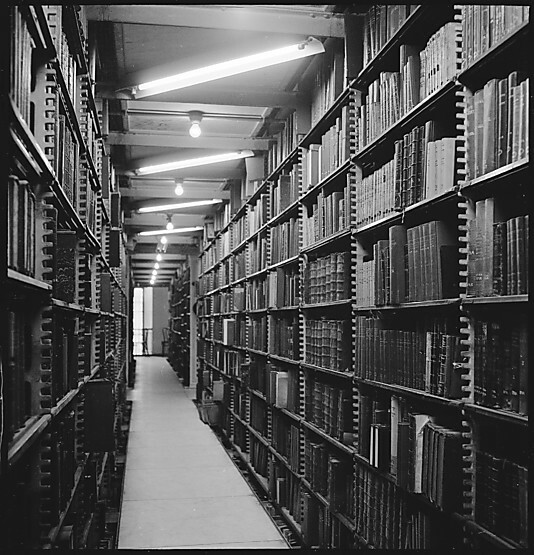 They have been in business for 65 years and have almost 2,000 titles under their belt. They produce some of the most beautiful and well-made books on the planet. They work with the leading illustrators in the world. 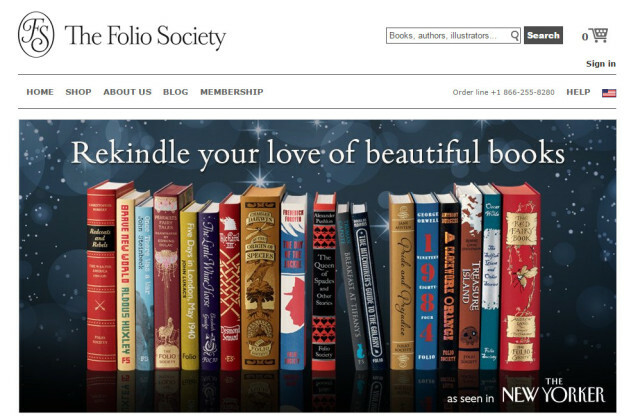 Yet the Folio Society remains far from a household name. They operated exclusively as a membership book club and didn’t spend any energy actively promoting their titles until two years ago! Focusing on high-quality production values centered on packaging, typography, and illustration should not automatically negate attention to distribution, marketing and building brand awareness. It is the age old quandary faced by so many publishers of the well-made book. During my years at Wessel & Lieberman we tried numerous times to carry their books in our shop but to no avail. 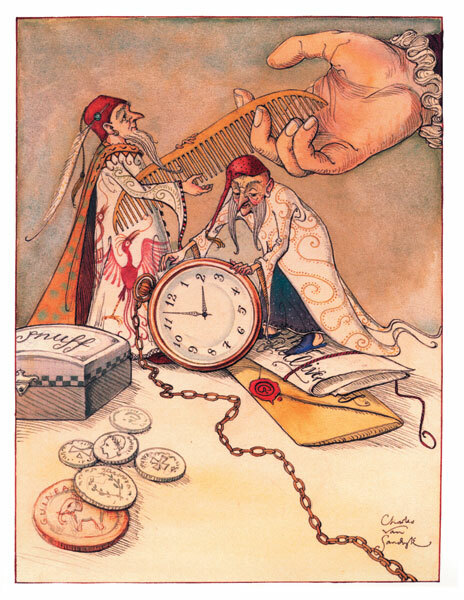 One of the illustrators we represented, Charles van Sandwyk, illustrated Andrew Lang’s Blue Fairy Book for them and we were eager to both carry it and promote it. No such luck, Mark Wessel ended up becoming a member so we could acquire copies to provide to our clients who collected van Sandwyk’s books. Hopefully this is about to change. Their website has finally opened its offerings to anyone, member or not and they have entered the world of social media. 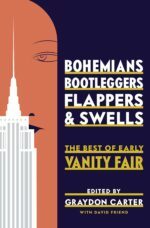 They have an advertising campaign underway in The New Yorker and are showing up at and sponsoring various book festivals. I am not sure they have included booksellers into their new mix yet but clearly they are making a concerted effort to emerge from the marketing darkness. 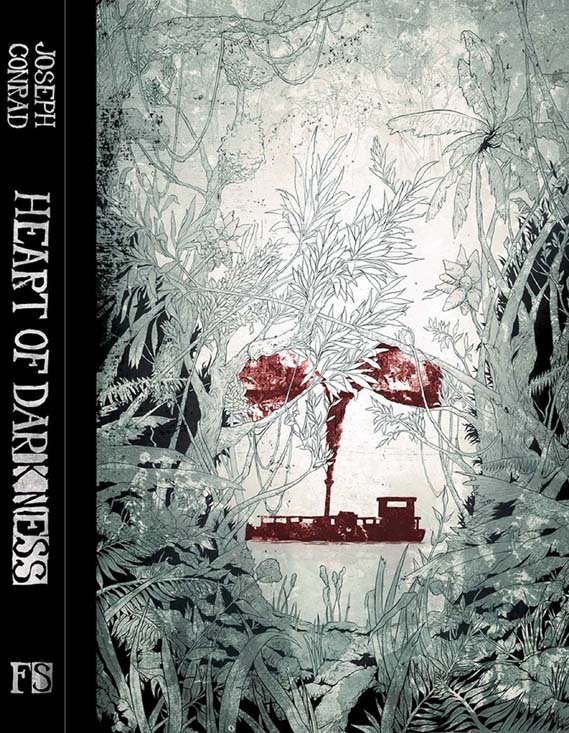 Ironically, the PR push coincides with the release of their latest book, a new edition of Joseph Conrad’s Heart of Darkness beautifully illustrated by Sean McSorley.